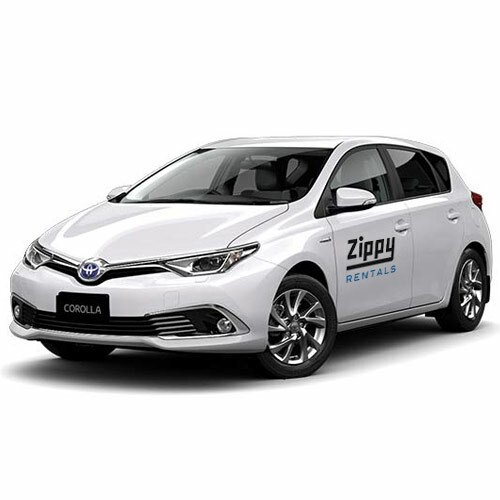 When you find yourself in need of a vehicle, Zippy Rentals should be your first call! Call today to discuss our car hire deals with any of our dedicated customer service associates. We are sure to have the exact vehicle you need whether you are needing a car to commute back and forth to work, a large van to take a family adventure, or a truck to haul some furniture. 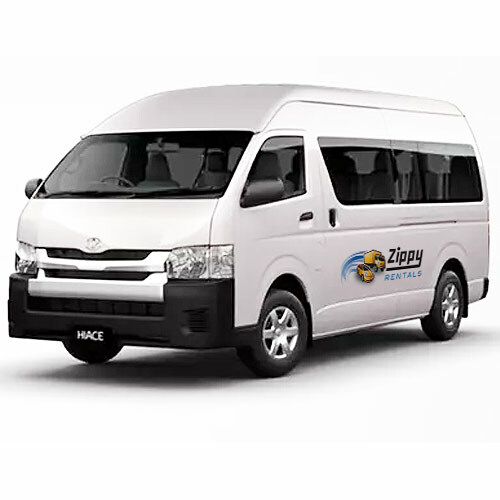 At Zippy Rentals, we offer quality vehicles at competitive prices which means you won’t have to sacrifice your comfort. There are no unexpected fees or charges! Small Car Hire: A new, low-mileage Toyota hatchback is comfortable and easy to drive. They can be hired for short or long-term periods at competitive prices. 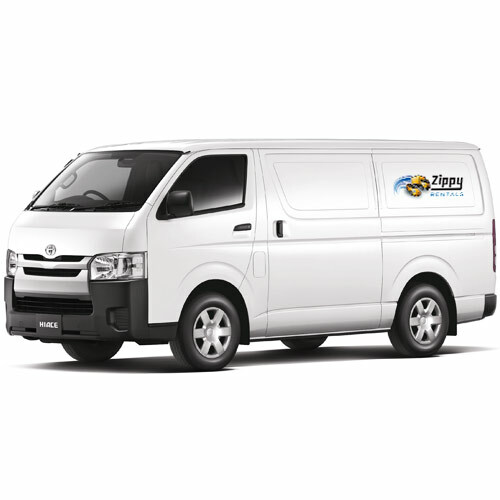 Van Hire: A Toyota HiAce van is easy to drive with an automatic transmission. The large back and side doors give easy access to the storage compartment. Minibus Hire: The 12-person Toyota HiAce bus can be driven with a standar car license and has an automatic transmission. They can be hired for short or long-term rental periods. 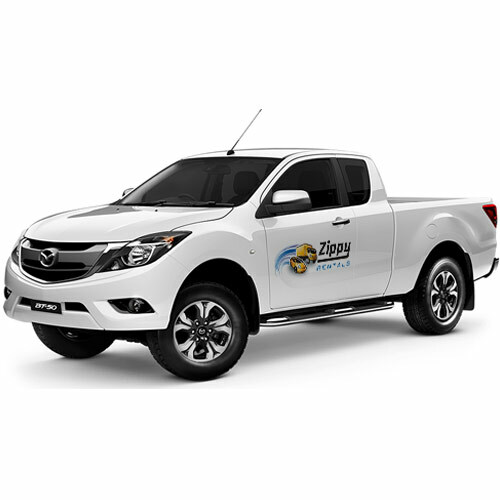 Truck Hire: The Mazda One BT 50 ute is perfect when you need a pickup truck. It can be driven with a standard car license and comes in a manual transmission. Moving Truck Hire: The 3 tonne truck with hydraulic tail lift makes moving large and heavy items a breeze. It can be driven with a standard car license and comes in an automatic transmission. We are proud to offer unlimited kilometres to all of our Zippy Rental customers! Go where you want, when you want. 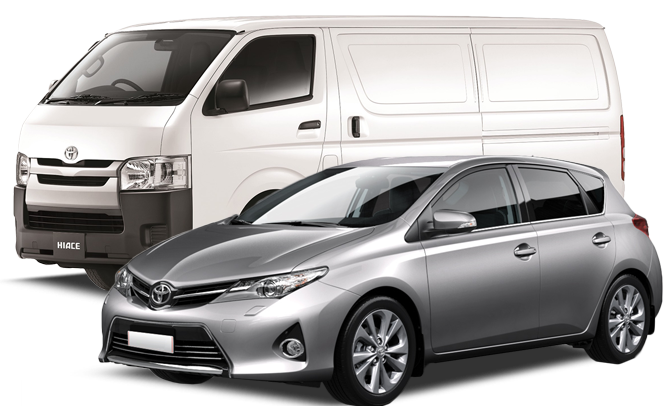 We take car hire in Mandurah to an all new level of excellence. Our car rentals in Perth will give you all of the access to the modern equipment that you prefer, and we can offer most vehicles in an automatic transmission for ease of use. Safety will not be a concern as our vehicles are equipped with airbags, active braking systems, and stability and traction control. It is time to discuss your car hire needs! 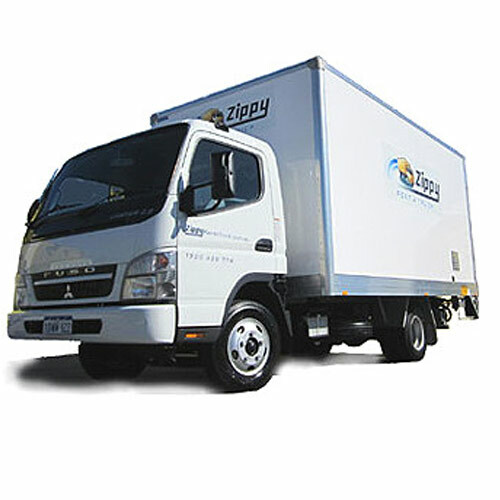 Call Zippy Rentals today.